Well-known for playing Batman in ‘Batman vs Superman: Dawn of Justice’ and ‘Justice League’, it was assumed that Ben Affleck would return as Batman aka Bruce Wayne in the upcoming standalone Batman movie, which is going to be directed by Matt Reeves. However, reports suggest that the actor will not return as Batman. 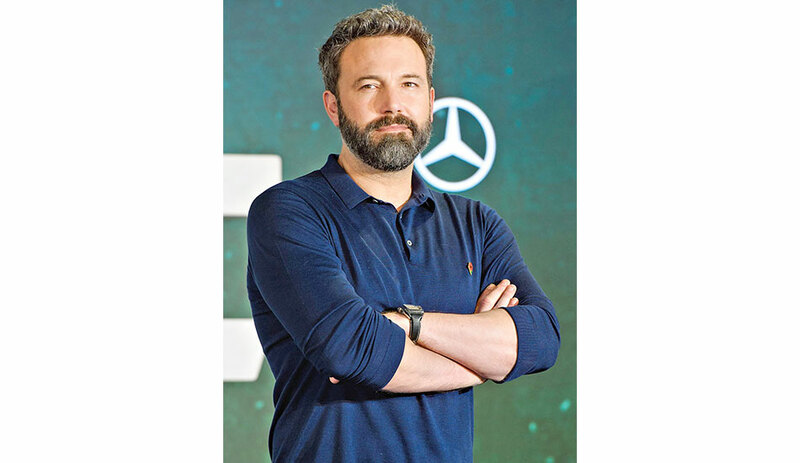 In fact, Affleck even tweeted the report along with a line, which read as, ‘Excited for #TheBatman in Summer 2021 and to see @MattReevesLA vision come to life’. The standalone film will hit theatres on June 25, 2021 and it seems the story will focus on the life of a much younger Bruce Wayne. Sources say this could be one of the primary reasons why Affleck is not returning to play the popular character. While Affleck had admitted in the past that he would not direct the upcoming standalone ‘Batman’ film, he never revealed that he won’t star in it as well. Director Matt Reeves, in a recent interview, had said that the new film wouldn’t be an original tale but a story that is completely about Batman, is emotional and about one of the best detectives in the world.